Unless you’ve been living under a rock you’ve probably seen arguably the GREATEST hitting catcher put on a show in his San francisco Giants uniform for the past couple of years. Sure he got injured……and sure people thought he would struggle when he came back. But he didn’t miss a beat. So if you’re anything like me, you love trying to figure out what makes a hitter so successful especially when their approach at the plate is so different than other successful hitters. 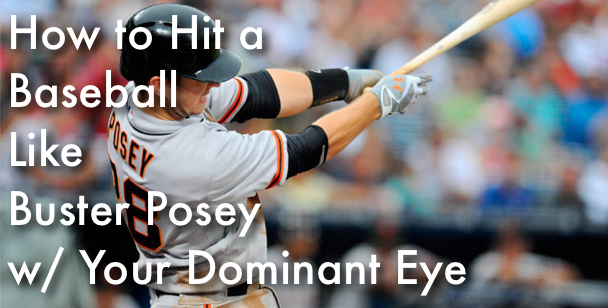 Well in this “How to Hit a Baseball Like Buster Posey With Your Dominate Eye” video I attempt to share with you my take on why Buster Posey is able to hit the ball with such consistency while playing the most physically demanding position on the field. Here is a hint. It has more to do with the positioning of the upper half and less to do with the swing. I’d love to hear your thoughts on the video by having you share them in the comments box below! 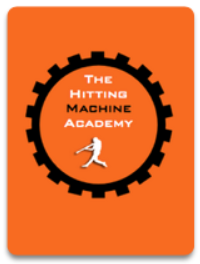 If you have any questions about hitting feel free to ask! If you found this video helpful please don’t forget to hit the LIKE button and tell a friend! 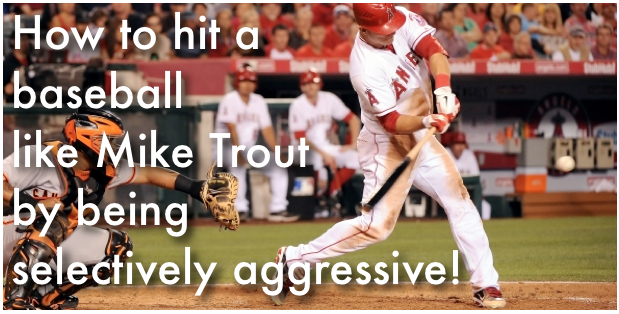 If you don’t want to miss anymore videos like this “How to Hit a Baseball Like Buster Posey With Your Dominate Eye” video be sure to sign up to the AoB newsletter so you never miss another batting tip, hitting advice, or mental hitting update from now on! 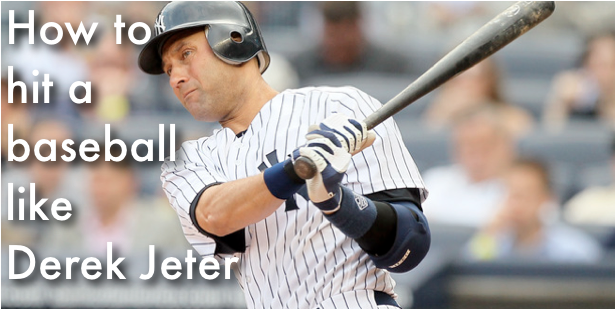 So how do you achieve the holy grail of throwing a baseball? Okay okay so down to business. 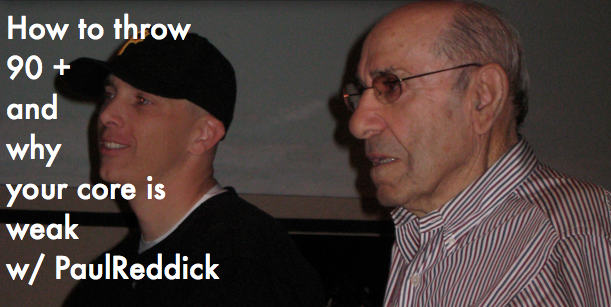 I hunted velocity guru Paul Reddick so that he can drop some MAJOR baseball knowledge on where true strength comes from for increasing your velocity and why you should NEVER give up even though chances are you may not turn pro…. Trust me…..you won’t want to miss this interview if you’re a player who is serious about taking advantage of good advice to become a better all around athlete. Hey parents. This is for you to! Paul offers some sobering advice on why your baseball parenting skills need to be sharpened up! Now I know. Art of Baseball parents are already ready to be the best they can be. But I think we can all agree that we can always use some solid baseball tips and advice regardless of how much success we’ve already achieved. You never stop getting better! You never stop learning. I hope you enjoy the interview! This one is a gem! Was this baseball interview helpful to you? I’d love to hear your thoughts about what your biggest take aways were? 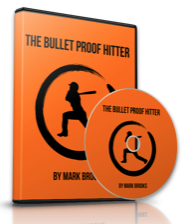 What have you been working on to become a better baseball player, parent or coach?